Underrated to say the least, the car audio system is usually the least looked at aspect of a car. 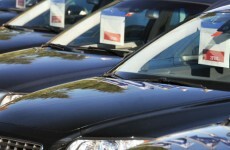 Most owners view their car as a source of transportation and nothing else. 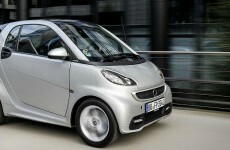 However, others see the car as a box that allows to be themselves; customizing it to their preferences. Those that enjoy music are quick to look at the audio system. They see the stock parts won’t match what they expect, especially after spending an extreme amount on the vehicle. 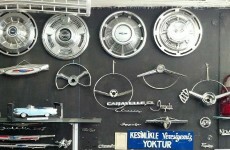 The possession of the car may turn enthusiasts to custom car audio, where they make it truly their own. JBL has been a brand that is known for their quality speakers at an inexpensive price. From one hundred to two hundred dollars, there are an assortment of speakers that come in different shapes and sizes. The audio is known as sharp and crisp for its price, trumping most any other competitor in the field. However, to get the ultimate sound, JBL guides you a long a journey that lets you bundle on their products. They offer amps, subwoofers and components you can combo together, which allow superior sound over stand-alone speakers. 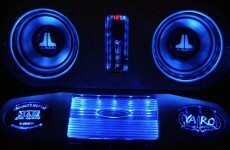 Where we look more into custom car audio is the place we start looking at amplifiers. JBL, even as cheap as they may be, the amplifiers start at nearly three hundred dollars. 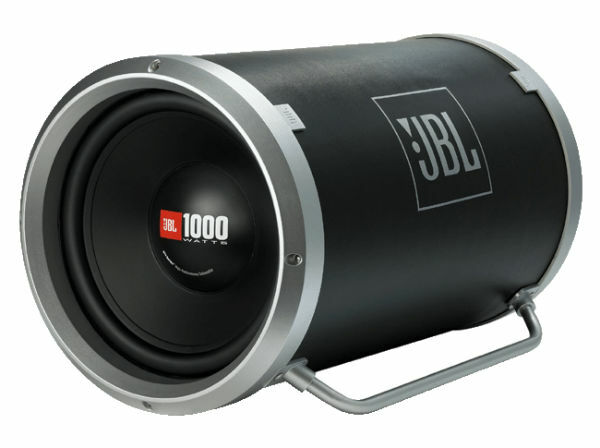 JBL comes with looks that are conventional and usually similar between all the models. The specs are what matter, though and we can tell that JBL is trying their best to give a good deal. To add to selection, JBL Amplifiers can have up to five channels, however become pricier as we go upwards. If you are ready to pay the outcome of high personalization, money will return as amazing sound. 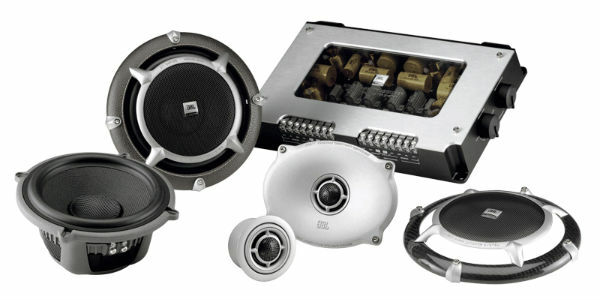 This article has surrounded JBL, and with great research it is known that they may be the top brand in the audio industry when on a budget for custom car audio. Perfection is what they try to achieve, and for the inexpensive price it is definitely worth altering your vehicle’s sound system. When buying car audio, personalization is key to give you the sound you like that matches the equalization settings you require. Any genre and any setting, JBL has the inventory to enhance your preference.